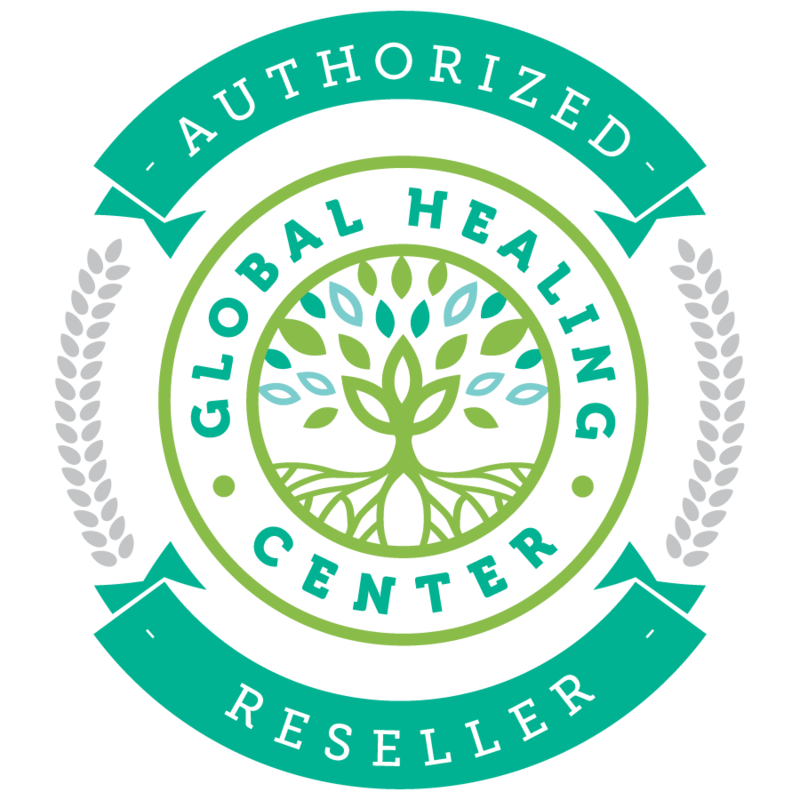 Oregatrex oregano oil blend is a potent, wild Mediterranean organic oregano oil blend loaded with antioxidants and a minimum of 80% carvacrol, the active ingredient in oregano. For Immune System Support and Defense.† 1 fluid oz. – includes 90-100 empty vegetarian capsules for easy serving. †Results may vary. Oregano oil is known as nature's potent defender against unwanted invaders. It's strong stuff that nasty critters simply can't handle! Oregano oil contains high levels of antioxidants to help fight damaging free radicals. Oregano oil is no guarantee you'll never get sick, but it can be an extra line of defense when you want to feel good. Oregano oil supports digestion, this can help you get more nutrition out of your food and enjoy consistent digestive health. As an excellent source of vitamins A, C, and E, zinc, magnesium, iron, calcium, potassium, copper, and niacin, oregano oil can be helpful for meeting your nutritional requirements. 1. How does oregano oil work? Oil of oregano has a dual action in that its naturally toxic to harmful organisms and it's an immune booster. 3. Can I take the oregano oil without using capsules? NO, this blend contains capsaicin and will be uncomfortable if swallowed. Empty vegetarian capsules are included with this product. 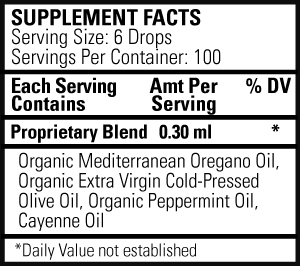 Oregano Oil blend contains capsaicin (the hot stuff in peppers), add drops of oregano oil to the included capsules. Fill the capsules only as needed. Oregano oil will disintegrate vegetable glycerin capsules. Drink lots of purified water. Hydration is important when taking oregano oil. 1 fluid oz. glass bottle. Includes, separate dropper and 90-100 empty vegetarian capsules for easy serving. Known as nature’s potent cleanser, organic Mediterranean oregano is toxic to harmful organisms and rich in many minerals including calcium, magnesium, zinc, iron, potassium, copper, boron, and manganese as well as vitamins C and A (carotene) and niacin. Olive oil contains many of the health benefits of olives, including antioxidants, monounsaturated fat, and good fatty acids. Although peppermint is often identified by its crisp, refreshing flavor, research shows that extracts of peppermint are resistant to fungus. Cayenne pepper has many, many health benefits. It's high in antioxidants, it's toxic to harmful organisms, and it helps to cleanse the body. Do not leave Oregatrex™ Oregano Oil Blend in capsules for more than 5 minutes, the capsules may break down. Consult your healthcare provider before taking if pregnant or nursing or for any additional concerns. Do not expose to eyes. Will oregano oil cause heartburn? If used as directed, taken after meals, it should not cause heartburn.